1.5 Start Learning Chinese Characters Today! 1.5.1 Sign up our free trial to learn Mandarin and download the Chinese App for more Chinese language materials and to learn Mandarin online. Chinese is spoken by almost 25% of the world population. But, despite its many speakers, Chinese has been labeled by some as the hardest language to learn. Any language that is foreign or is not your mother tongue can always be classified as hard. However, not all foreign languages are complicated for language learners. A French national may find it easy to learn Italian and vice versa. However, Chinese is in a league of its own. The basis on which the Chinese language is learned and practiced is hard for both the Chinese and foreigners alike. 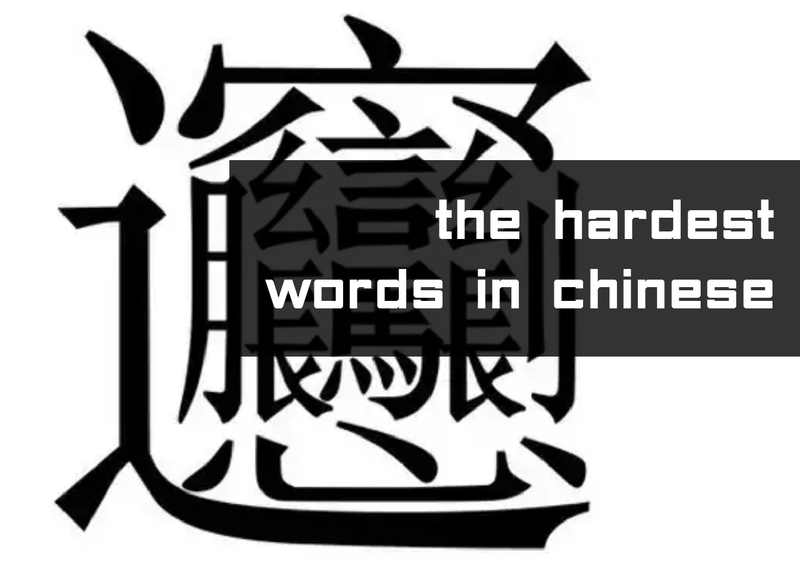 Therefore, this article explores and exhaust the most complicated Chinese words. The intonation of Chinese sounds is in a manner that is distinct from English. 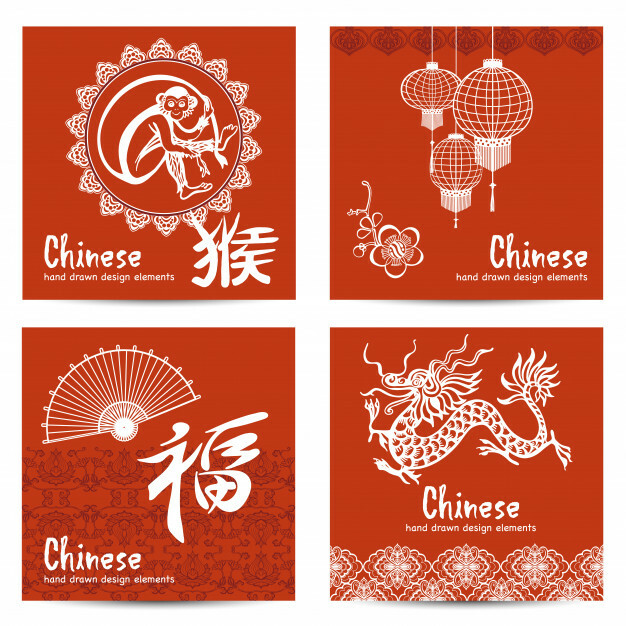 The difference in the resonance of the two languages distinguishes between English and Chinese when either of the two. They share a similarity. Because both enable expression of feelings considering the sound produced. Chinese is therefore not hard to learn because words in Chinese make sense despite employing wrong tonal variation. 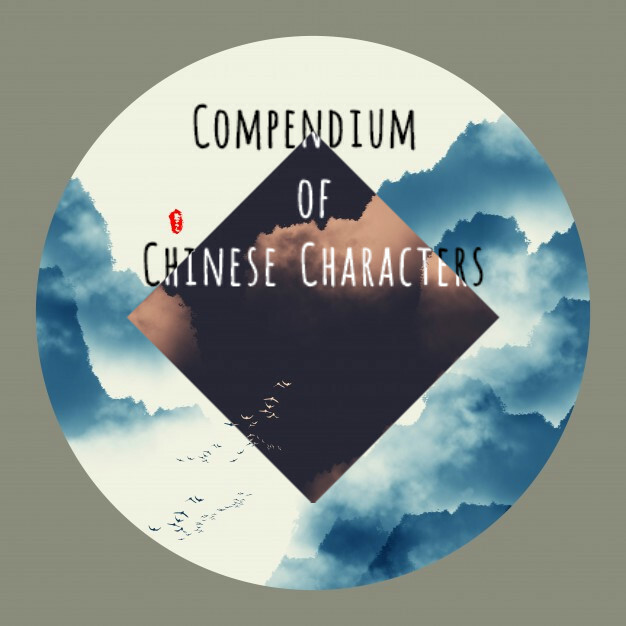 The characters beget intonation in Chinese which determine to understand articulated words. However, today we are going to explore the hardest words in Chinese. This CHinese words will include the hardest Chinese word to pronounce as well as Chinese words that are commonly mispronounced. Current data are insufficient in giving how many Chinese words in the Chinese language are there but points that, the Chinese language had 54,678 Chinese characters. The numbers are high considering, a word like listen to consists of only six characters. Currently, the official number of the characters has been reduced to around 7000 characters. The reductions were caused by constant revision of the Chinese language and its components in the Great. So luckily, the most complex Chinese character is not used as frequently as it once was and the hardest Chinese words aren’t so hard anymore. A cocktail of complex characters makes Chinese a complicated second language to learn. The characters’ pronunciation forms a specific sound which when pronounced the wrong way, distorts even the central importance of a word. 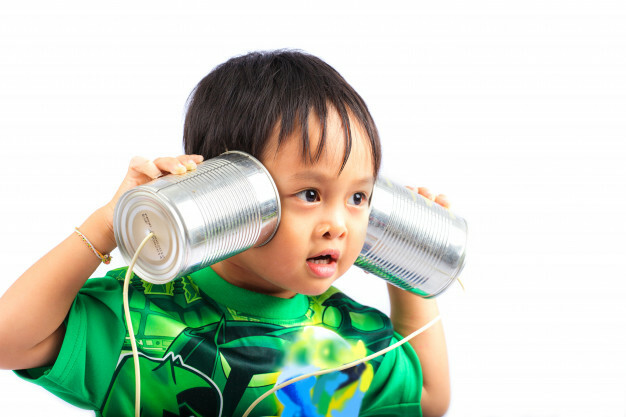 It is paramount therefore to master pronunciations for effective communication. Hence, characters are the essential components of learning Chinese. The hardest Chinese characters in the literature include biáng, zhé and nàng. Biáng and zhé which are pronunciations of words in Chinese templates. These words in the Chinese template no longer exist in the modern standard Mandarin. Evolution has made some of the characters obsolete, and nowadays, many are just words in Chinese template. But of great historical value. The characters’ complexity is high that to write a single character like zhé requires 64 strokes to write a simple word like scary. The complications are visible for all to see. Biáng, a simple text yet the longest character in Chinese, becomes complete only by fusing 64 strokes. If that is not hard, what is? 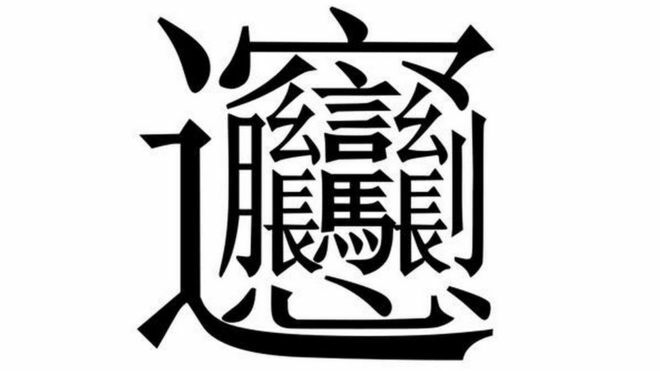 Chinese symbol for listening when looked at, as a word in Chinese template. It does not appear like a text comprising of as many as six characters namely, eye, ears, king, heart, undivided attention and you. Contemplate writing a single word using six separate components to mean a single word to insinuate active listening in English. Eyes – you listen with your eye to maintain eye contact. Eye contact encourages speaker by staying interested on the topic. In the process, you learn a lot by observing the talker. Heart – listen with your heart and apply logic in your thinking. Listen even if you are not in agreement. King – accord the listener the respect of a monarch because you are not aware of the essence of what is about to be said. Ear – use your eyes to pay attention, listen to every single word and the mood of the situation. Chinese like all other languages cannot stand the tests of time and remain pure like it was when it was conceived as a language. Do not be surprised to walk through Beijing; you would not help but notice words in Chinese template feature prominently, acting like banners. Conservation of the Chinese culture is experienced on everywhere around you. Fusion of Chinese language with other languages to develop Chinese slang words, serve as an example that as younger generation come through. That language gets distorted to establish phrases very informal and restricted to a certain age. The number 520 is among Chinese slangs. For instance, 520 means, I love you. The pronunciations of the number and I love you are so close that they are substituted to mean the other. As I wind up this paper, I pose, is Chinese hard to learn? My answer is simply that learning Chinese as a second language requires undivided attention. The answer to the question posed above is yes it is hard, but not as hard you might think. After all, Chinese is a language like any other. The fact that Chinese use it is reason enough to conclude, Chinese is not as difficult as perceived. It is stereotypic to think so. To learn Chinese, you only require unwavering commitment and continuous learning. This entry was posted in Chinese Language Learning, Language Learning and tagged chinese language, chinese words, Learning Chinese. Bookmark the permalink.